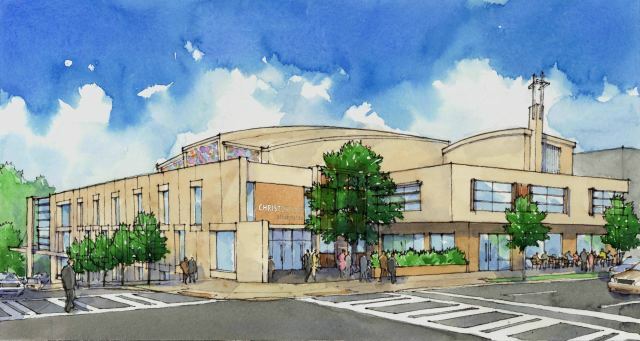 From Atlanta INtown Paper: Atlanta’s ChristChurch Presbyterian will soon break ground on a dramatic new sanctuary at 1760 Peachtree Street in Midtown. 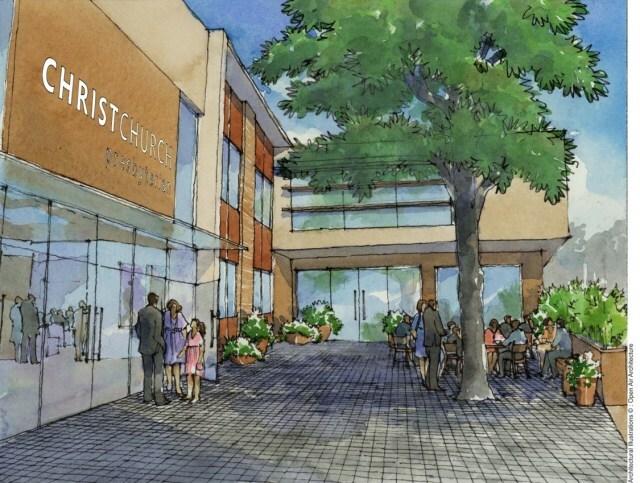 Unlike a traditional Southern or Gothic worship facility, the new church will feature a modern design that will incorporate much of the site’s existing building and complement its urban setting. 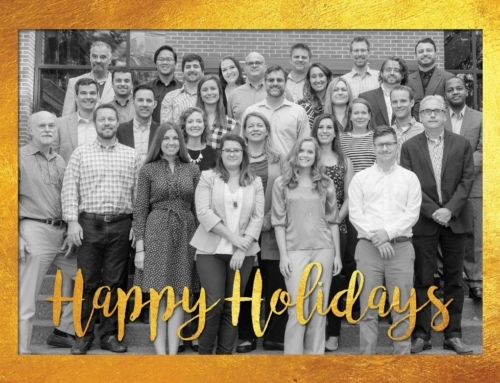 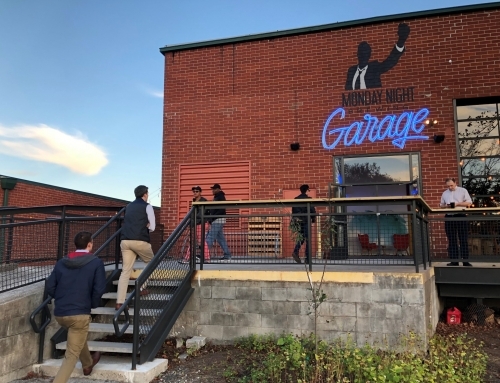 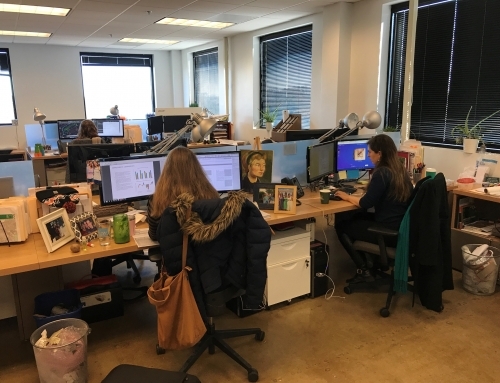 Gertler & Wente Architects, a New York City-based architecture firm, is serving as lead designer and Architect of Record, and Atlanta-based Tunnell-Spangler-Walsh & Associates (TSW) is the local architect.